Looking for Life Insurance in Washington State? 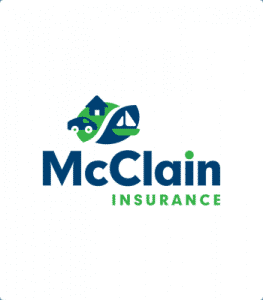 McClain Insurance Services has you covered. We can compare policies and find you the best life insurance coverage at the best possible price. You buy a policy that pays your beneficiary or beneficiaries when you die. In most cases, that means protecting your family’s home and lifestyle in case something should happen to you. Basically, you buy life insurance to make sure that everybody who’s important to you is cared for. If a person has no dependents, or if both partners in a relationship make enough money to support them in case one of them died, life insurance is not needed. If there are sufficient funds available to provide for the dependent survivors’ long-term needs without depleting the financial resources, there is no need for life insurance. If a person has dependents, a spouse, children, parents, even charitable organizations who rely on their financial support. If a person provides a service that would have to be provided by (and paid to) somebody else after their death. 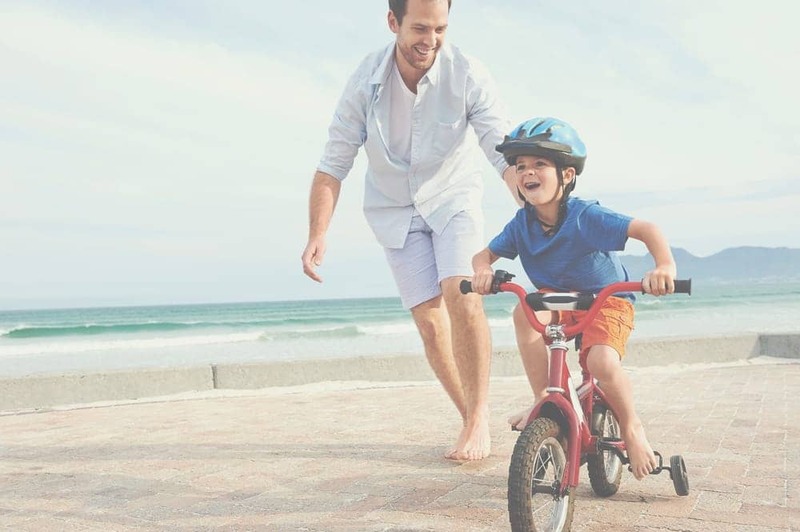 Studies show that 75% of Americans believe Life Insurance is the best way to protect their family financially in case they die (beating savings, assets or investments as an emergency plan). When considering life insurance, you should make sure that it provides enough of a benefit to meet your family’s or beneficiaries’ needs if you (and your salary, service, or payments) aren’t there. Start off with a number in mind of what your family must have in terms of a death benefit: consider payments for mortgage, cost of living, debt, college, and retirement. Provides coverage for specific periods of time, including a 30-year mortgage, or raising children. Can be purchased at a fixed premium rate for various term lengths (5, 10, 20 or even 30 years) avoiding potentially huge annual premium increases. When the term ends, so does the insurance coverage. Term Life Insurance will only pay if you die within the term. Often used if you have significant assets, if you want to be sure that estate taxes are covered, if you want to support a surviving partner’s retirement funds, or if you want to be sure to have enough money to pay for your funeral expenses. Permanent life insurance will pay when you die, no matter how old you get. Based on a client paying higher rates (making overpayments) in the early years, and comparatively lower rates later on, when health, age and mortality rates would call for much higher rates. Overpayment made in the early years is set aside, and can be accessed by the client. By law, the insured is entitled to a refund of the overpayment when the policy is canceled, hence the term “Cash Value”. 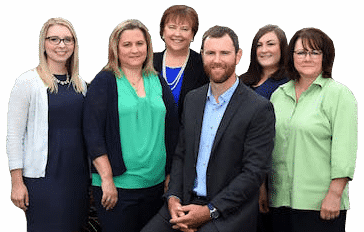 McClain Insurance is here to help with your Life Insurance. Because we represent a wide variety of insurance companies, you’ll have many options choose from. You can also get the process started online right here on our website.